Discussion in 'Dungeons & Events' started by Zodiac, Apr 11, 2019. Roche, Deuce and Luxord like this. 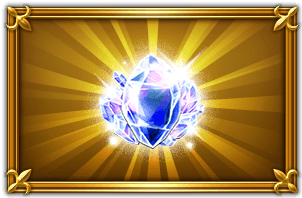 How many mythril do we get with this one? 10? 13? Revenge event? Thanks! Did my pulls here and did quite well. 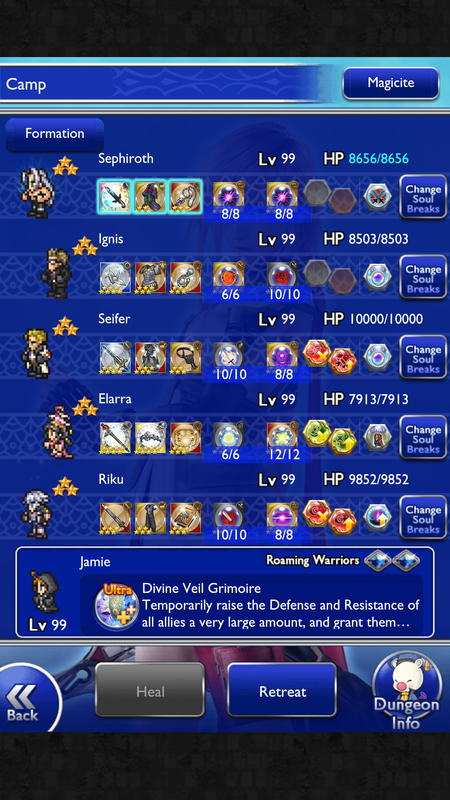 First pull was Seph AASB and his LMR, next was Vayne BRV and garland's LMR, third was Golbez CSB and both LMRs again as dupes. 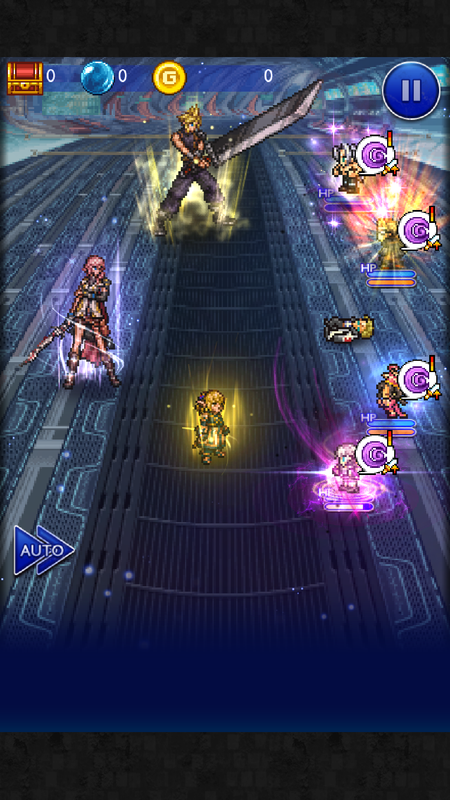 Turned out that Seph AASB is more effective than actually trying to build a mage team around Madeen. Why? The absolutely ridiculous speed with which he goes back under rage. I find the fight really frustrating and don't expect it to get any better until we get the tools needed to really kill it easily (aka 6-star dark abilities). These won't be coming for about two weeks so....lots of time to stew. I'll probably finish my farm of Madeen and be annoyed the entire time by then.